How often do you allow your creative side to take you on an unexpected journey? The past year, I used my time away from work to let my creativity roam. Initially, I felt so lost and confused when I was given time off work. I just didn't know what to do with myself or knew myself enough to know what my hobbies are anymore. I remember loving books. I loved reading when I was child, but it has been ages since I've had the time (rather made the time) to read a decent book or article that did not revolve around my career. So, I started off my year long hiatus with reading. I had plenty of time and I spent it at bookshops or on Amazon. I ended up reading a lot of books on mindfulness and meditation. In fact, I diligently read so much about anxiety and depression that I felt I could write a review with excellent references (coincidentally, my depression came during the time when books on mental health and mindfulness was a fad). In a couple of months, I had read more than 10 recreational books. This was more than any amount of books I had touched in years. It was a great sense of accomplishment. Until I realised, yet again I made this into a silly competition on achieving. I turned this recreational activity into a 'How can I use this to succeed?". Yes, it did occur to me to use this time to write a memoir on my time spent with the black dog. After all, books on self-improvement were flying off shelves at the time! Anyway, this meant I had to move on to the next "relaxing" activity. I went on to learn about paper crafting and card-making. I bought a Cuttlebug. I told myself I needed it so I can do fancy die cuts and embossing - taking my paper crafts to another level. It was a lot of fun. I had a solid couple of months just making beautiful paper crafts to put into my Kikki K planner. Though after a while, I couldn't keep up with all the paper accumulating and I just didn't know what to do with them! What do people do with the crafts that they've made? So, I moved on yet again to another activity. I started making my own hair accessories; hair bows, brooches, headbands, crowns. I loved it. Jewellery making could definitely be my IT thing. Though I still didn't know what to do with all my end products. This is when I started opening my Etsy shop and decided to learn a bit about running my own business. Because I work full time as PhD student, I figured that this is the best way to motivate or remind me to keep my creative juices going by having this shop. With this shop, I've got no pressure of earning from it, and I also get to share my creative work with people who like or choose to purchase my products. Finding the right creative activity is in so many ways beneficial to one's mental health. I cannot emphasise this enough! Personally, I always feel more rejuvenated after creating something despite the hours or energy it took me. It makes me feel ready to take on the realistic side of things. Whenever someone tells me that they're not feeling great, I say, "Why not do something you love?". When we talk about creativity, I'm sure lots of people think that they've tried their hand at this or that and you never really stuck around. I say, "Be mindful while being creative". This means that we allow ourselves to fully immerse in the activity that we're doing. No other distractions, or wandering thoughts about work. Just one activity, one mindset. Learn to switch that working mind off after working hours! I'm sure we're all guilty of letting work take on more hours of our lives than it needs to! Often, we feel obliged to do certain activities just because we think we should. When enjoyable activities become things that we should do, it adds pressure and really takes away the joy of doing it. Without much consideration, we also put a lot of pressure on how the things we do should make us feel. For example, we expect music or TV shows to lift our mood. When it doesn't, the expectation just makes us feel more deprived of what we need. This is why we need to be carefully mindful. I insist on being careful because special attention needs to given towards what we're focusing on. Being mindful doesn't mean you harshly shut down everything else. Rather, we focus on the current thing. We give it careful and kind attention. We don't question, we observe. When we don't feel one way, we don't ask, "Why? ", instead we recognise what we're feeling and be okay with that. We accept, we observe, and we let the feeling pass. No pressure, and no obligations to feel a certain way. This is how we learn to sit with ourselves, and eventually accept that we feel everything all at once and none at all because we're only human. One of the greatest feelings I get with doing what I want is doing it at my own leisure. I feel free! No obligations, no where to be, no time limits, no one I need to see, I can be in sweats all day, whenever I want to take a break, I just do. If I feel that I would like to suddenly break into song, I am free to do it! The experience of being free is so monumental to our soul. In that moment, it's all about you. Absolutely nothing about what goes on outside those doors. You can take up all the space! Now that I am back at work, I intentionally make time to do something creative at least once a week. 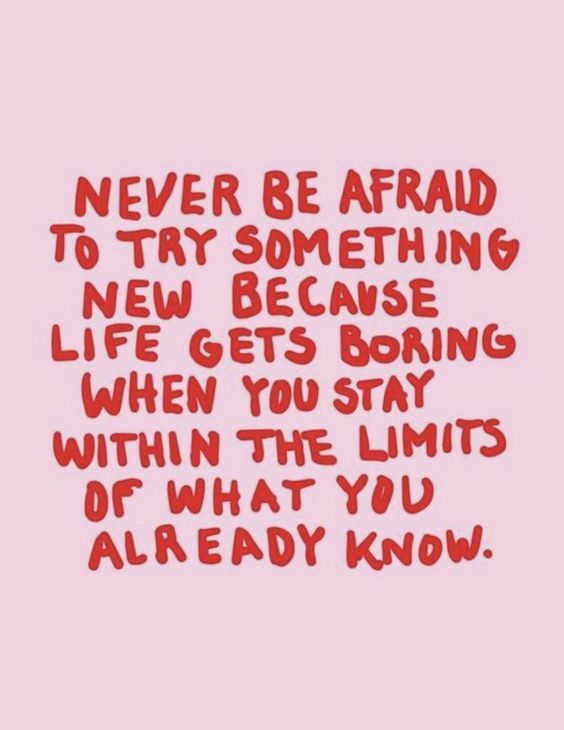 I let my mind pick an activity, I shop for materials and get excited about it - a great way to look forward to time after work or on a weekend! 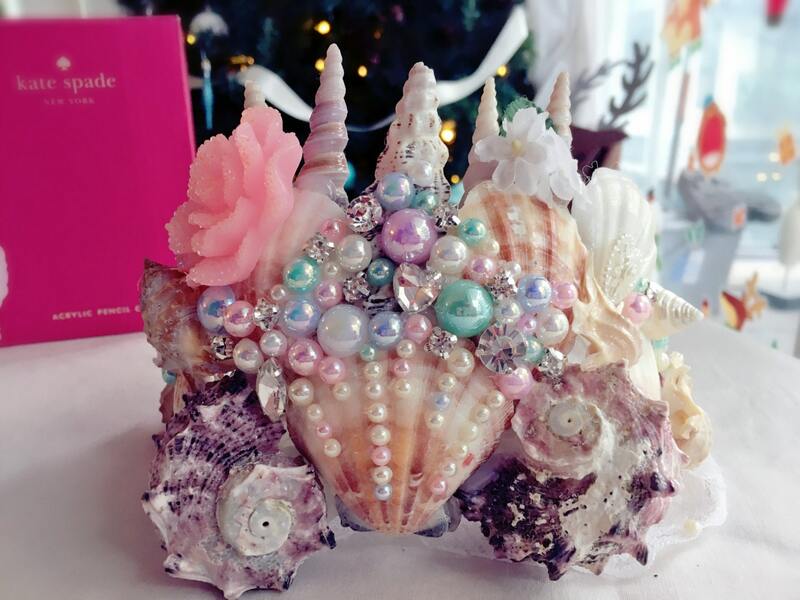 This is one of my Mermaid Crowns that I've made and is currently on sale on my Etsy. It took me hours to carefully select and place each pearl and crystal. Though tiring, every minute was worth it and the result was satisfying. How much anxiety can one take?